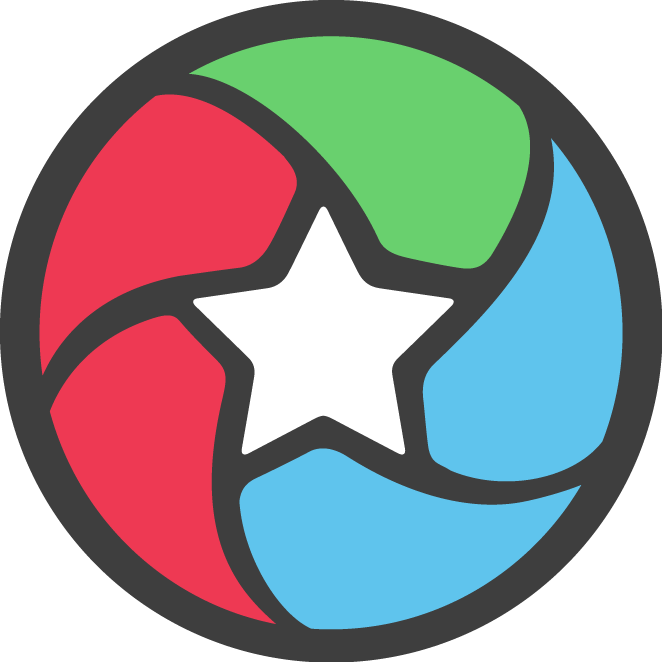 Open your Perk App or select the Star icon in your Perk Browser Add-On. From here you can select to Log in with Facebook, or log in with your Email and Password. If have not signed up for a Perk account yet, Select Sign Up link to register for a new Perk account.